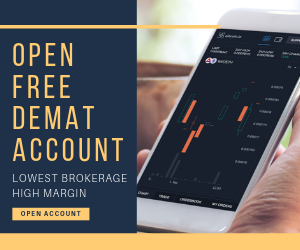 Motilal Oswal is a full-service stockbroker in India and is known for its research, offline presence through sub-brokers and franchise offices along with reasonable performance based trading platforms. Since it’s a full-service stockbroker, Motilal Oswal charges relatively high brokerage charges. You can check this Motilal Oswal Brokerage Calculator for reference. 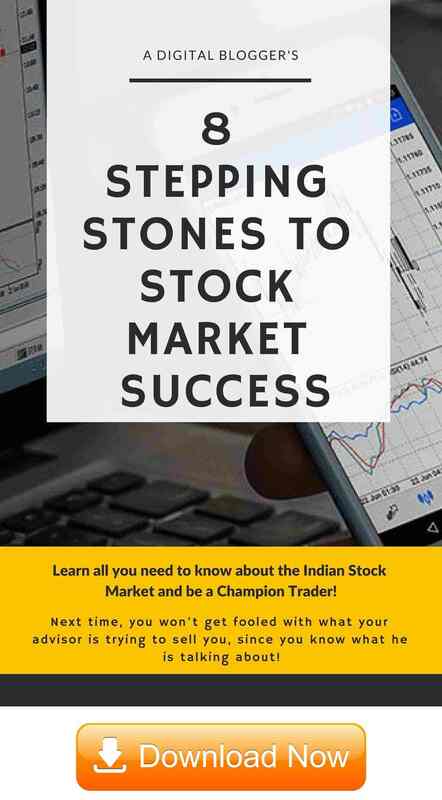 As per the latest records of National Stock Exchange, Motilal Oswal has an active client base of 3,30,021. For the year 2015, Motilal Oswal complaints were 116 and it was able to resolve 100% of the complaints. For the year 2016, Motilal Oswal complaints were 119 and it was able to resolve 100% of the complaints. For the year 2017, Motilal Oswal complaints were 95 and it was able to resolve 100% of the complaints. For the year 2018, Motilal Oswal complaints are 157 and it was able to resolve 90% of the complaints while the rest 10% remain unresolved. 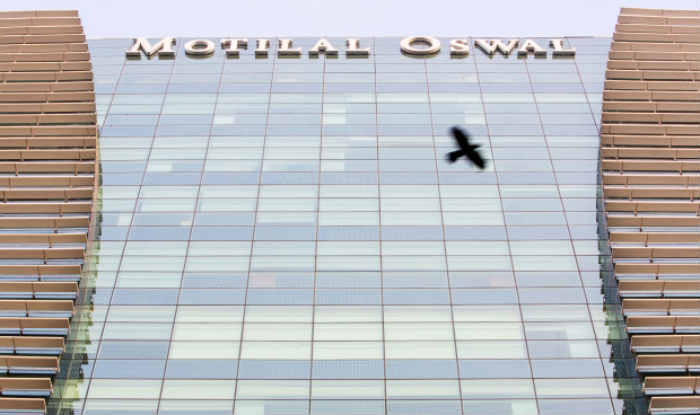 In other words, Motilal Oswal gets more than double the complaints as far as Industry standards are concerned with Motilal Oswal getting complaints from 0.6% of its active client base while the Industry average is 0.11%. 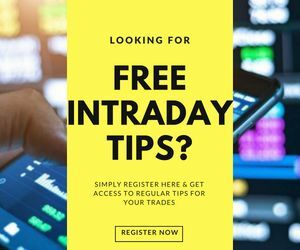 If you have had any good or bad experiences with the broker, feel free to share in the comments section below and help your fellow traders to make a decision to go ahead with Motilal Oswal as a stockbroker or not.